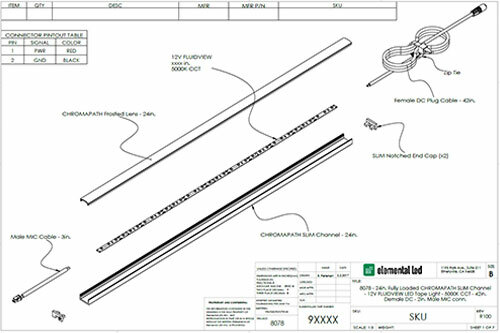 Elemental LED, North America's largest provider of linear LED lighting solutions, is driving transformative and innovative technology advancements in the global lighting market. We are an engineering technology company, and our team -- from product development, engineering, and manufacturing to customer service – is dedicated to delivering uniquely superior, commercial-grade products for a variety of applications with optimum performance that will last for decades. It all begins with identifying market issues and applying lighting and engineering theory to develop with practical solutions that meet our customers' needs. Critical opportunities progress through design, proto-typing, and testing. 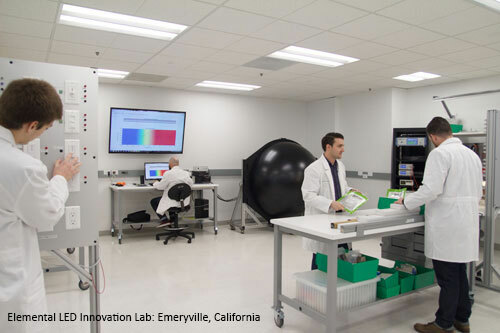 The Elemental LED Innovation Lab hosts a complete slate of necessary equipment including state-of-the art photometric equipment allowing our engineering team to think broadly about potential applications for disruptive lighting technologies. Additionally, the Innovation Lab provides a testing environment for continual enhancement of our configured solutions to be compatible with other lighting products in the market. Ultimately, our extensive research and development blaze new trails in the creation of marketable products and solutions. 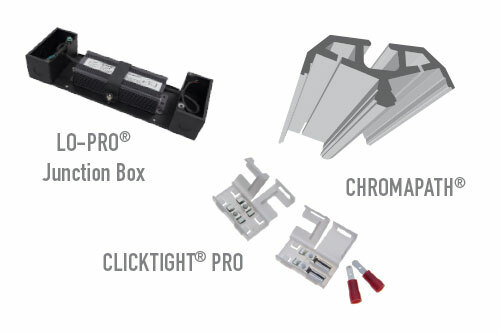 We are committed to being first to market with the next breakthroughs in linear LED lighting solutions. We have dozens of issued and pending patents in our Intellectual Property (IP) portfolio. We have a dedicated in-house team of product engineers, quality and testing engineers and electrical engineers with extensive experience in the lighting industry. Our engineer team has the depth that only comes with the constant flow of new and different design projects from prototyping to patented new product development. We pride ourselves on the development of industry changing technology and manufacturing innovation. Without light, it would be impossible to view the world around us. Light illuminates objects for us to see and the spectrum emitted by a light source provides the color in these objects. Variants of color offer advantages for different lighting applications. 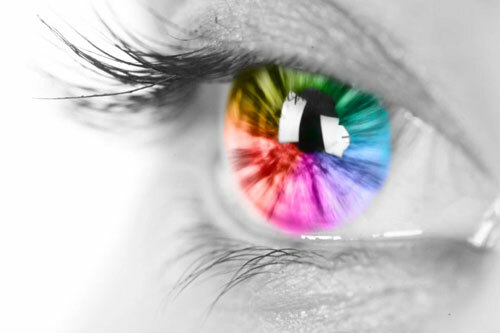 The lighting industry uses several tools - Kelvin, CCT, CRI, R-values and TM-30 - to describe color characteristics and light quality. We offer only the highest quality of linear LED lighting solutions. Visit here for more extensive information on the importance of CRI, R-values and TM-30 standards. 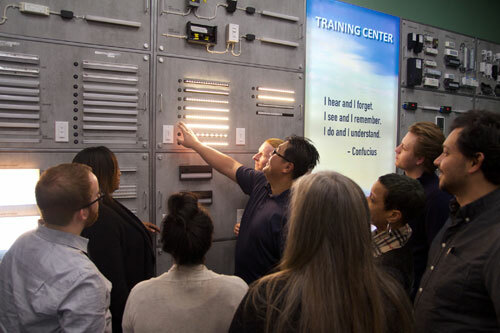 Elemental LED's Training Programs help drive the adoption of the Diode LED product portfolio. We offer several options: comprehensive product training at our headquarters or at customer sites, advanced online training modules that include live and pre-recorded webinars, and product and installation videos. The extensive training curriculum delivered at our headquarter's training center includes multimedia classroom instruction, hands-on configuration and installation workshops, and tours of the engineering facilities, cutting-edge photometric testing lab, and manufacturing and operation center. The Diode LED partner network consists of electrical distributors and lighting showrooms servicing contractors, specifiers, architects, lighting professionals, brand designers and more. To meet the growing demand for our innovative and award winning products, we offer an OEM program to select lighting companies to sell Diode LED products. Our OEM and strategic partnerships reflect a synergy of philosophy in regard to the customer experience. 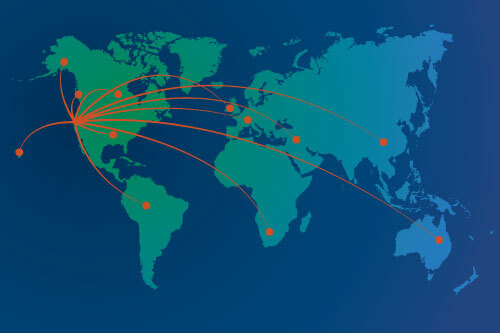 These partner organizations have shared commitments to delivering exceptional services and the best solutions in the market to respective customers. Additionally, Elemental LED has several technology partners that share our vision in delivering the most innovative lighting solutions to the marketplace.